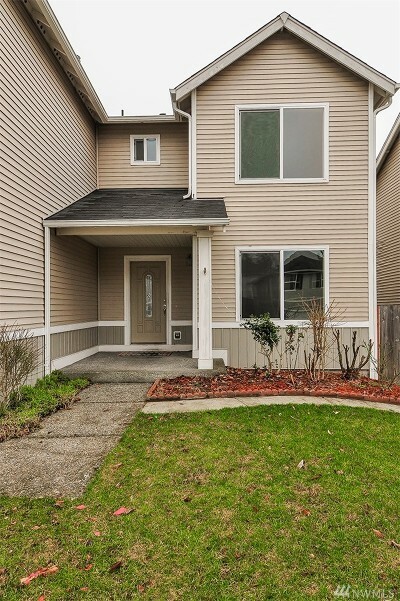 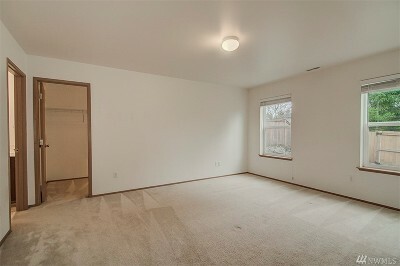 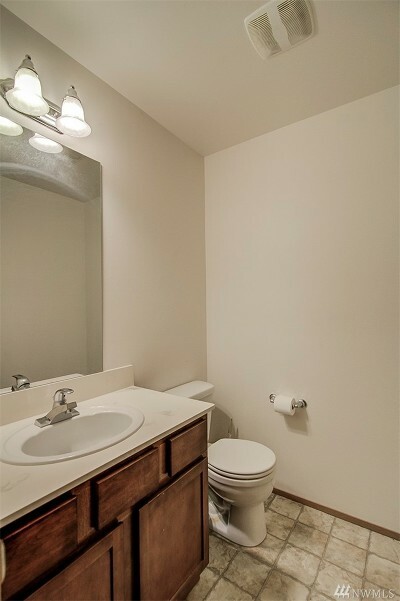 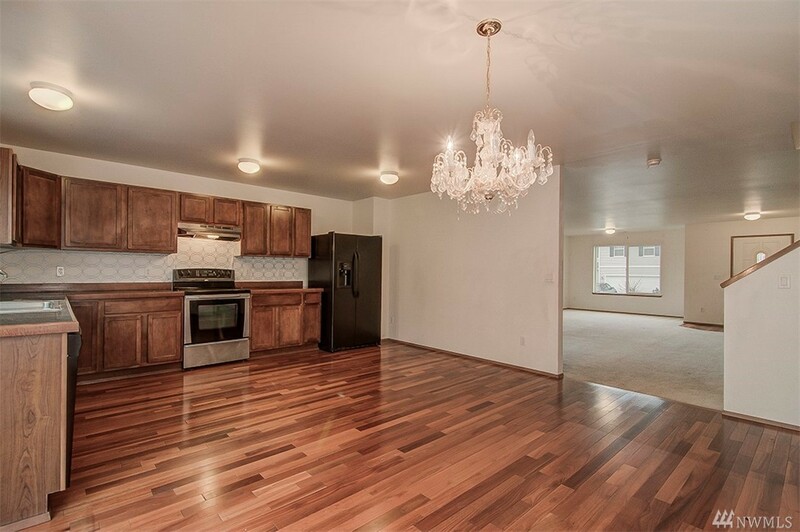 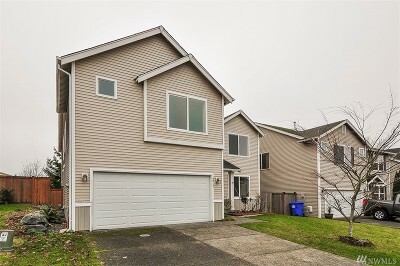 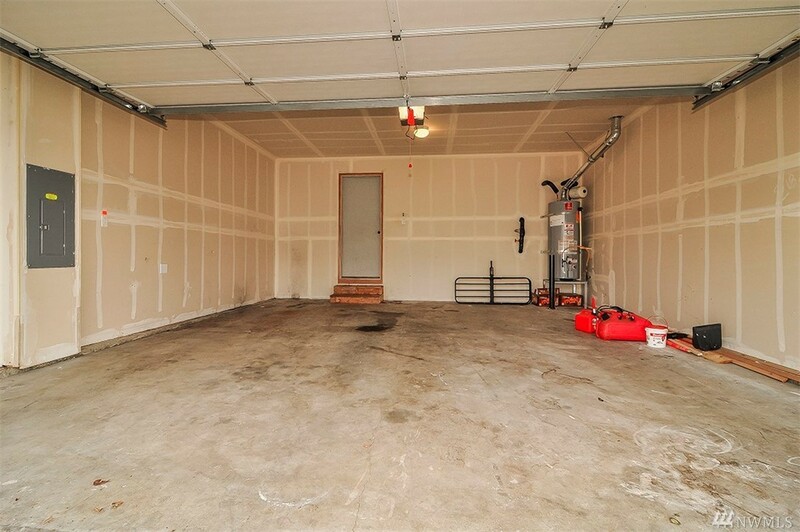 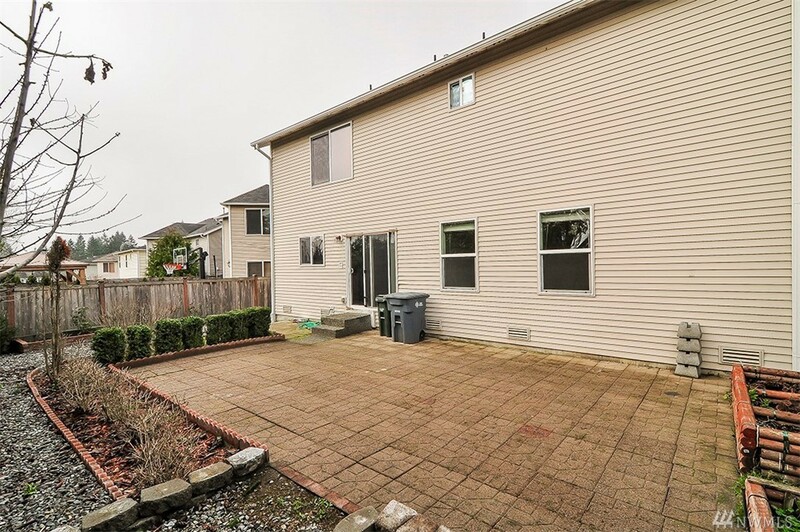 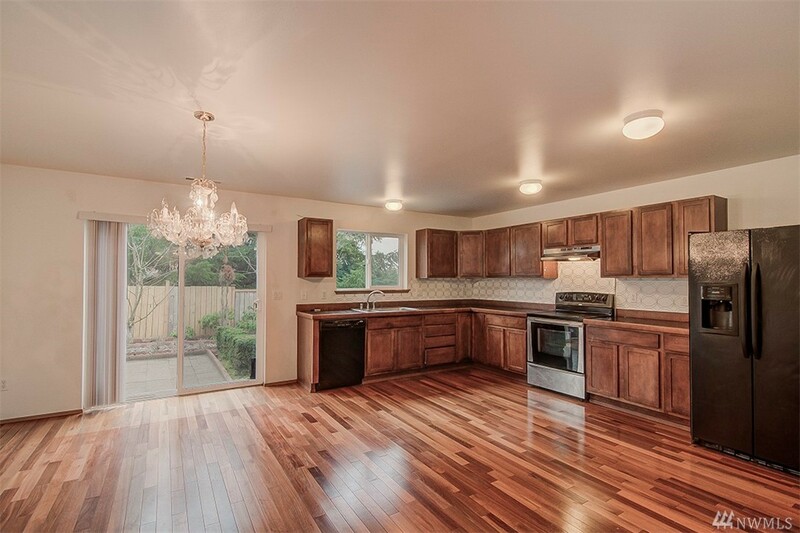 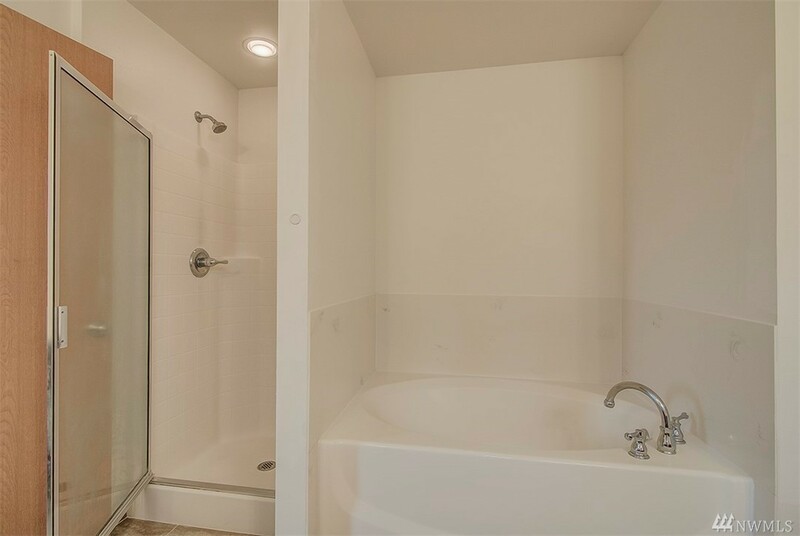 Come and see this large, open, Bonney Lake home! 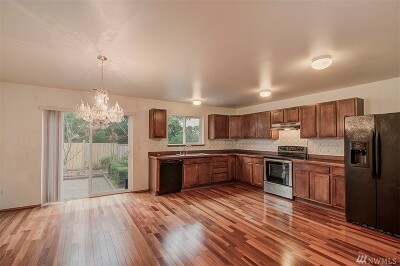 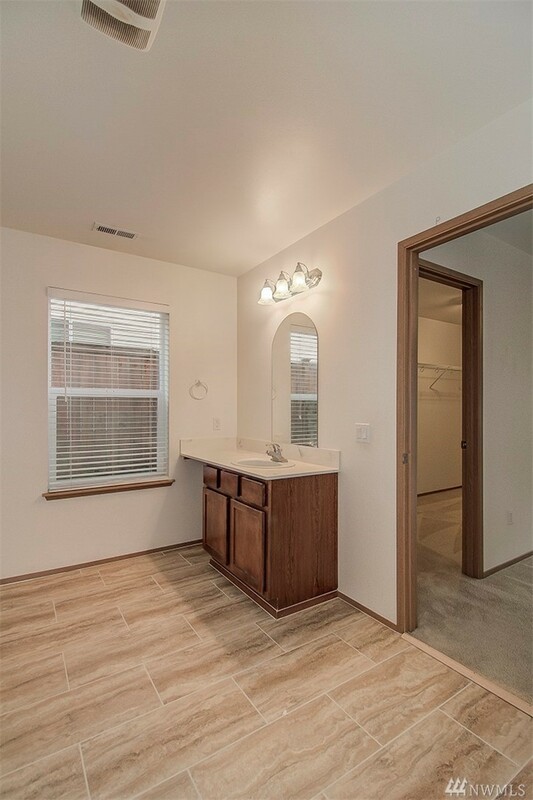 The home offers a large kitchen with a spacious dining room, large living areas, big bedrooms, and bathrooms to accommodate guests and residents. 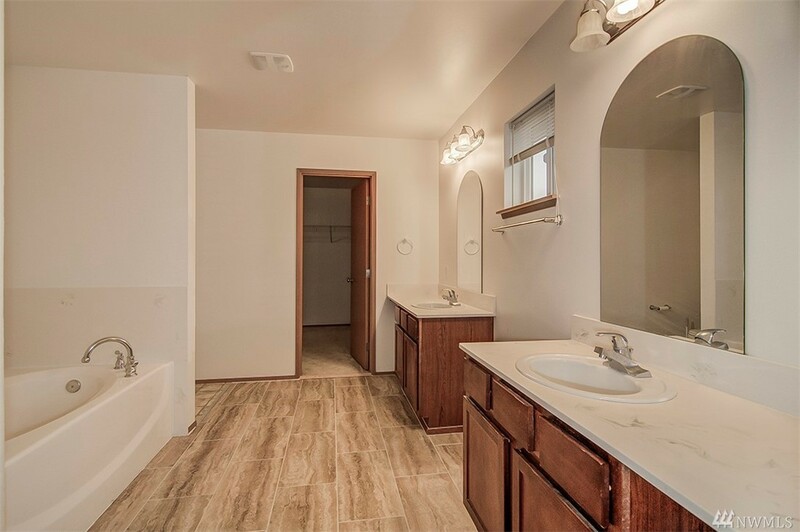 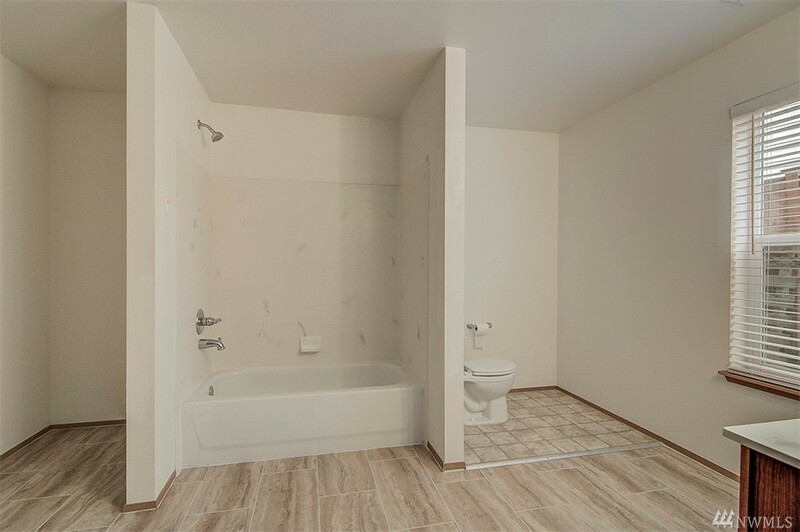 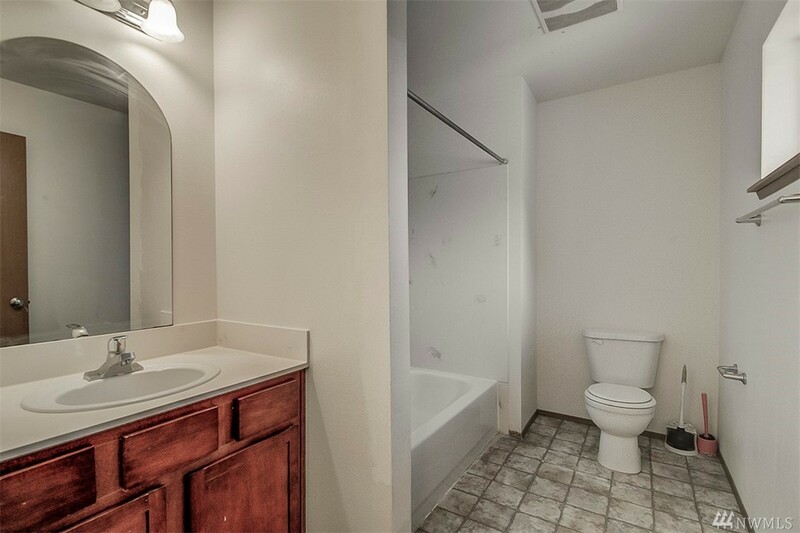 This home has 2 master bedrooms; one on the main floor and one upstairs. 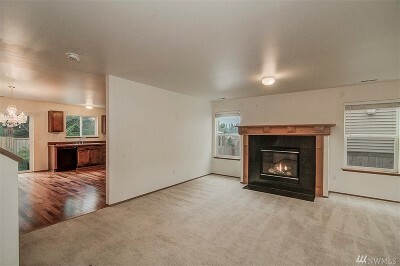 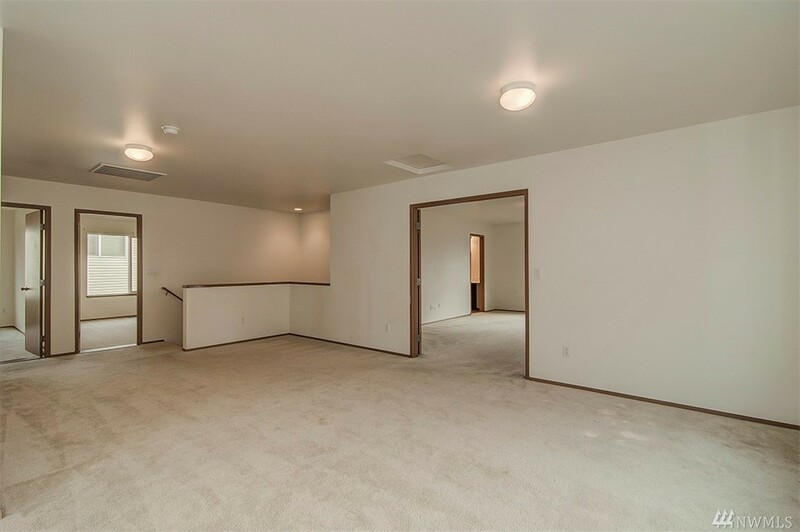 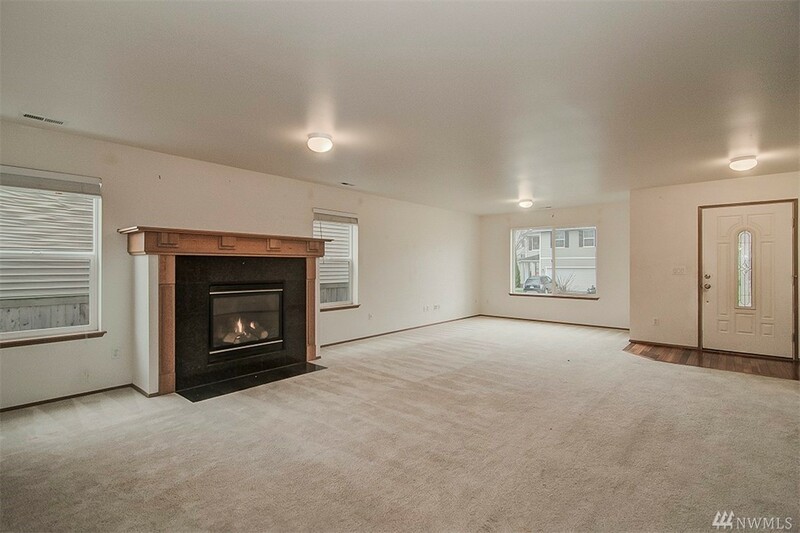 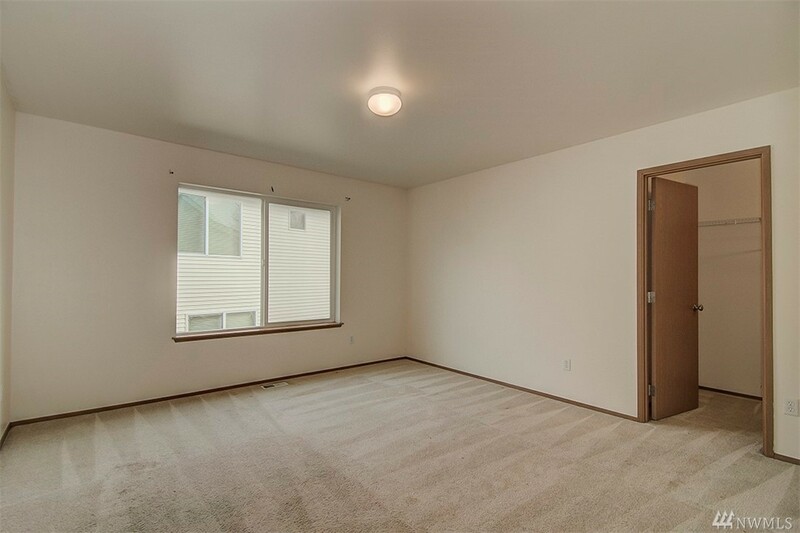 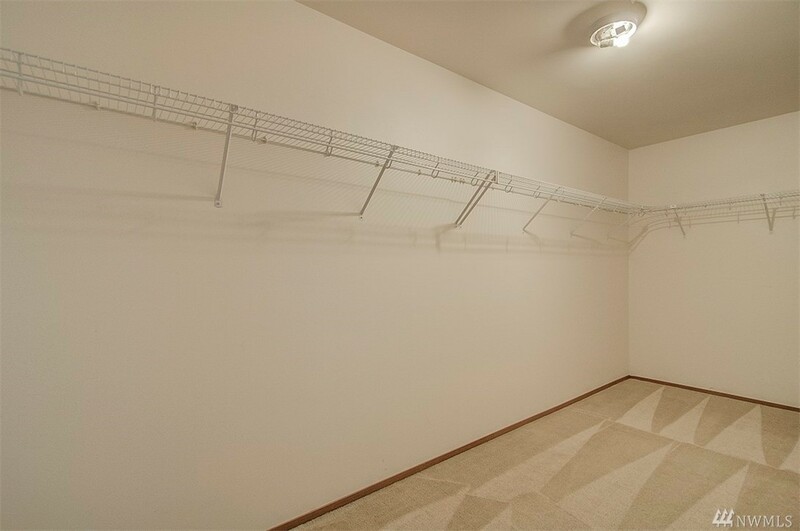 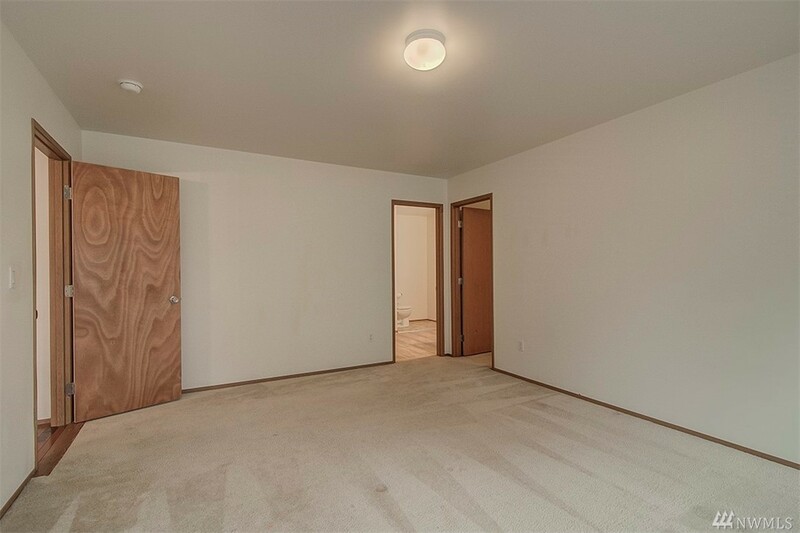 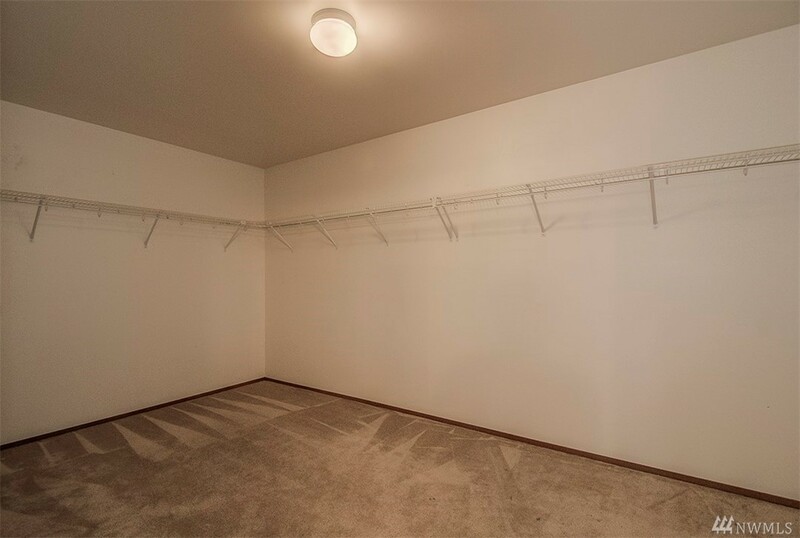 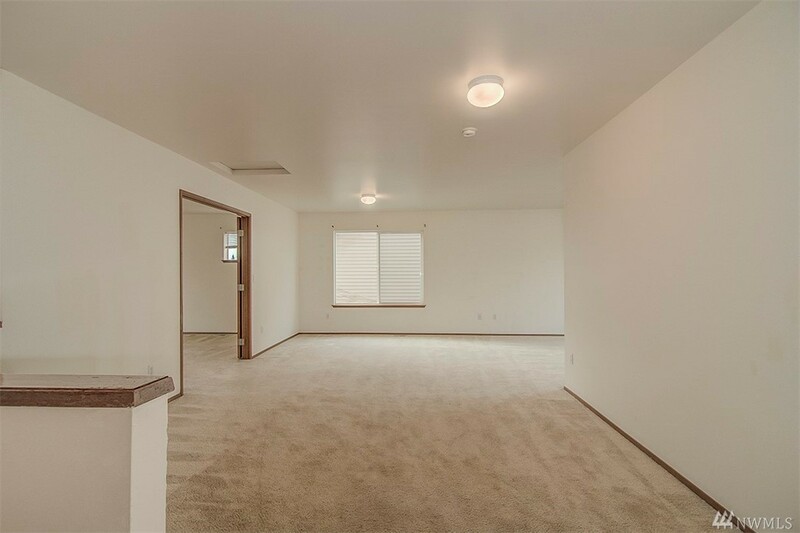 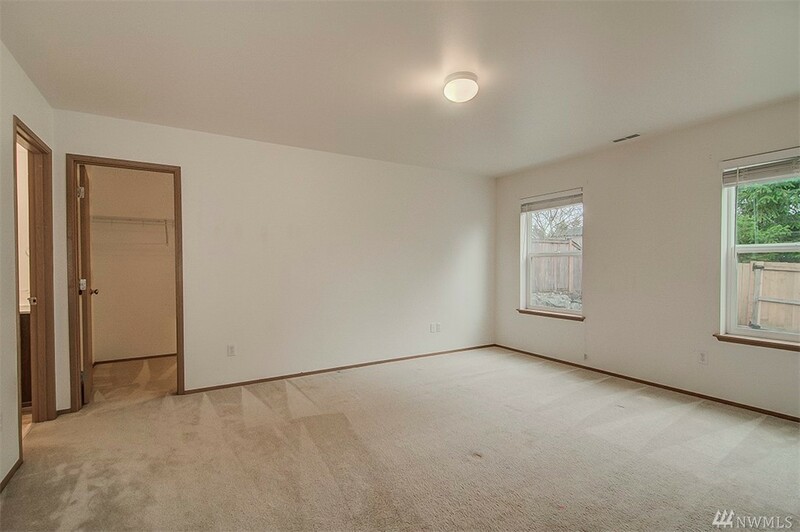 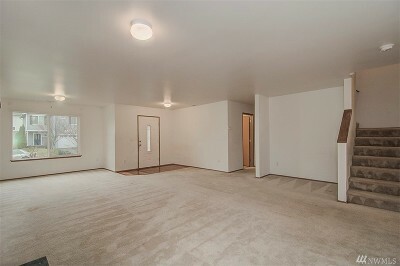 The upstairs has a large loft/bonus room area; make it into your space, TV room, playroom, or a gaming area! Totally up to you! 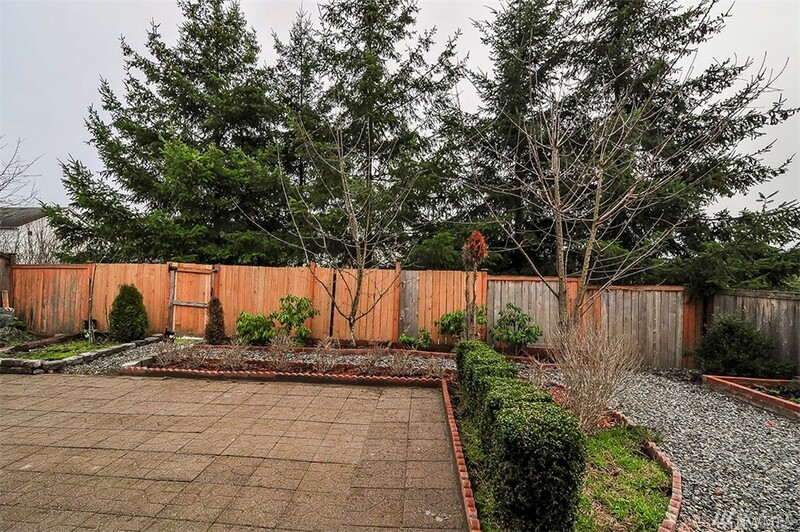 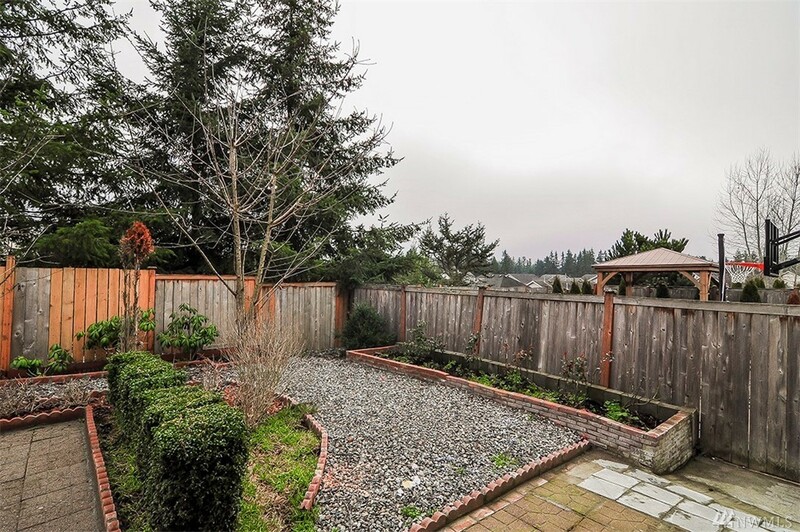 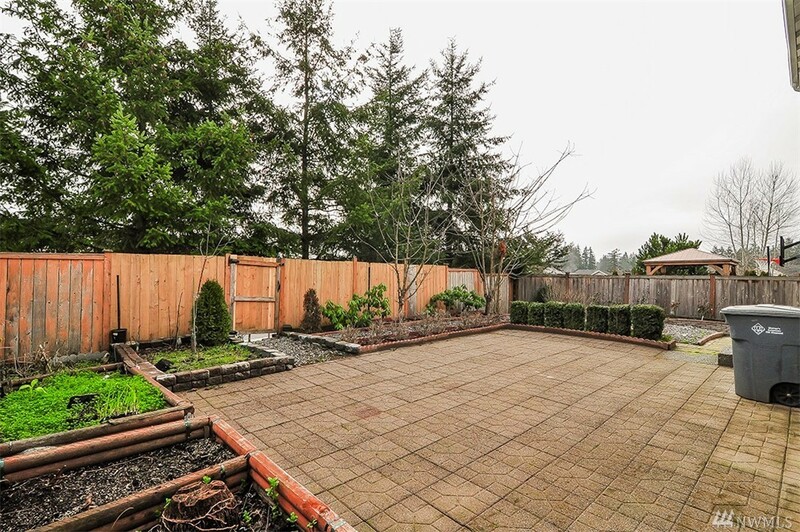 The backyard is hardscaped and offers plenty of room to garden and make that your own also!